You can learn more about Safer Internet Day and what it is here. 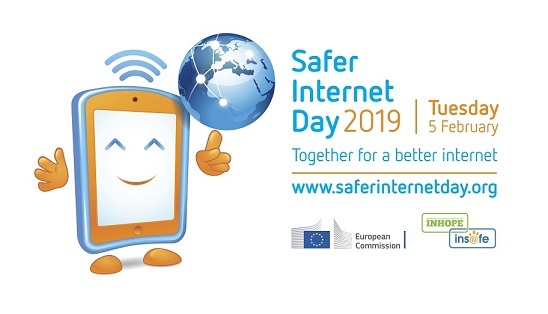 This year’s theme for Safer Internet Day is ‘Together For a Better Internet’ encompassing the 4R’s of online safety Respect, Responsibility, Reasoning and Resilience. While these skills are important online, they are equally as important in real life and can be spread with your communities to help encourage good behaviour. 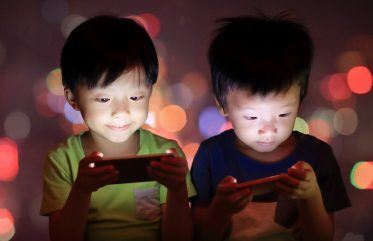 We’re going to share our top tips to help you, your children and your community get the most out of these skills, and how to use them in order to make the internet a better place for everyone. The next of the 4Rs is Responsibility. Safer Internet Day’s meaning of this is “I am accountable for my actions and I take a stand when I feel something is wrong”. Even when being the kindest you can to others online (and in real life! ), it is equally important to accept your actions, especially if you accidentally send a rude message or make a mistake. It’s also important to take action if you feel like something isn’t right. If your children feels that one of their friends, classmates or family members is being distant, communicate with them and ask what’s wrong. This can be in real life or via online communication – just taking the first step can immediately make things better. The third R, Reasoning, encourages us to “Question what is real”. In the vast digital hemisphere, there are endless articles, social media posts, websites and forums that may tell us to believe one thing or another. Before coming to any conclusions or accepting the claims you encounter, do the research and check the facts – it is only a quick Google away, after all. This will leave you feeling more educated and confident in yourself. This is also a necessary skill to teach to the children of the digital generation, as we know they will be getting their news and research from the internet rather than the libraries of decades past. While we can’t completely stop people from posting false reports online, we can encourage others to use their reasoning to remain safe and well-informed online instead. The last of the 4Rs is Resilience, meaning here that “I get back up from tough situations”. The internet of today can sometimes be a cruel place, especially with everyone being able to post whatever they wish on social media. For our children growing up today, it can cause more worry and concern from parents worried about cyber-bullying or child grooming online. Threats like these are why it is important to teach your children Resilience – encourage them to take action. Tell them to inform you when they get a message from someone they don’t know, or if someone they do know is sending them cruel messages. Even better, teach them to report crude posts on social media pages. This can make the internet, and more specifically social media, and much more enjoyable place to inhabit. These are our tips for achieving each of the 4Rs of Safer Internet Day! If you master even one of these, it can make a big difference to a lot of people online. This skills are easily transferable to real life too, so teach your kids to apply these when talking to friends and family. Loot boxes: video game feature or gateway to gambling? 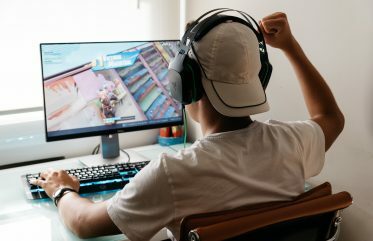 Is YouTube really appropriate for your kids? 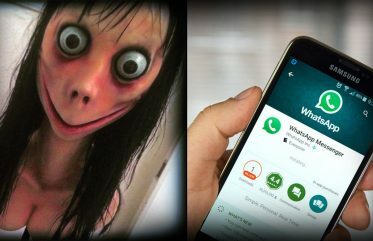 The Momo Challenge – What can you do to protect your kids?